Discover how this historic port-city has been beautifully regenerated in recent years. 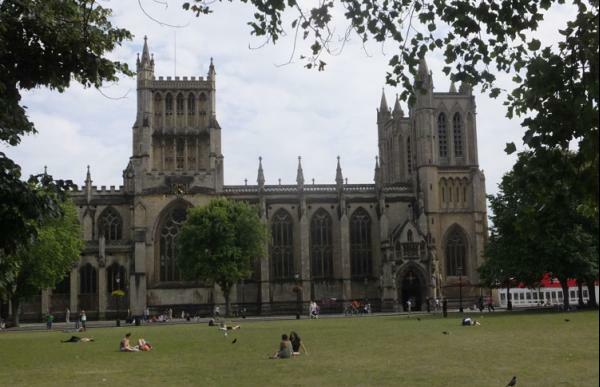 Our Bristol treasure hunt begins on College Green outside Bristol Cathedral. 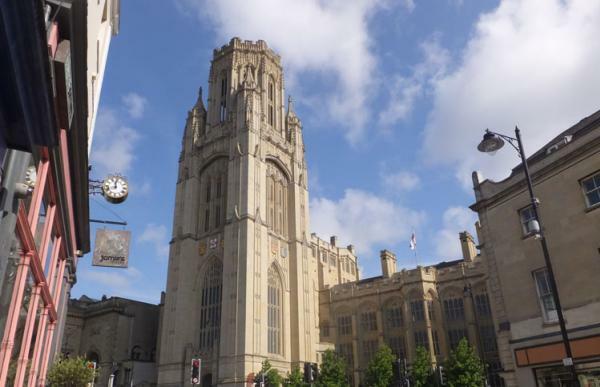 The route heads up Park Street to the University, and then down to the St. Augustine’s Parade area in front of Bristol Hippodrome. The next section runs along Corn Street, which was once the main market street at the centre of the medieval city. We then head to Queen’s Square, one of the largest Georgian squares in Europe. 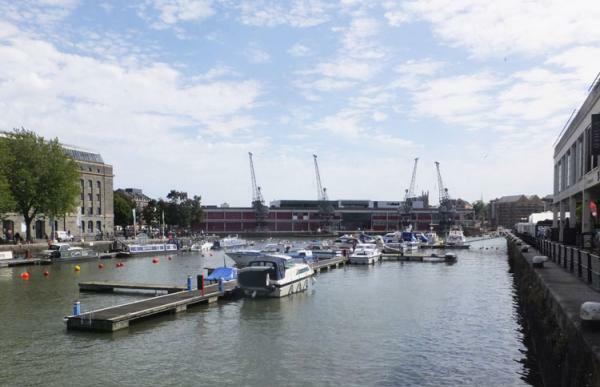 The treasure hunt ends in vibrant Millennium Square, part of the regenerated docks area. 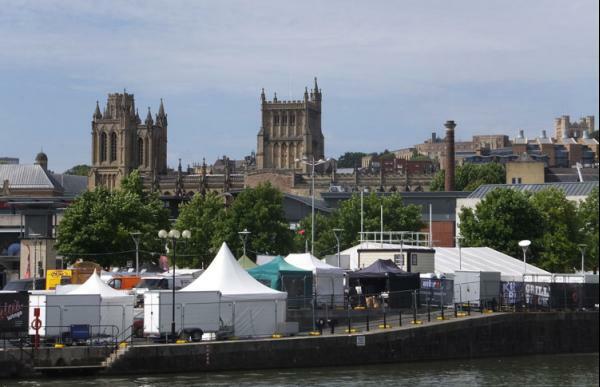 Check out Roblittleuk's YouTube video: "Bristol ... A British Gem of a City!"